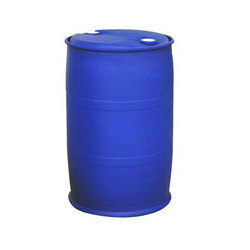 Manufacturer of a wide range of products which include diethylene glycol, liquid crude glycerine, industrial crude glycerine, industrial crude glycerol, crude glycerin and white phenyl concentrate. Diethylene Glycol is a by-product in the manufacture of Monoethylene glycol produced by EO hydrolysis. 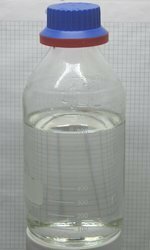 Diethylene glycol is a colourless liquid with a high boiling point. DEG is practically odourless and sweetish to taste. 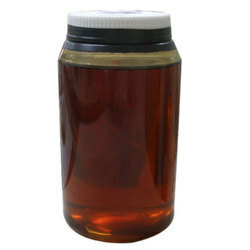 We offer high and fine quality Liquid Crude Glycerine to our most reliable customers which are situated all round the nation. 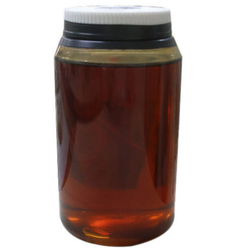 We offer high and fine quality Industrial Crude Glycerine to our most reliable customers which are situated all round the nation. We offer high and fine quality Industrial Crude Glycerol to our most reliable customers which are situated all round the nation. We are offering of Crude Glycerin. 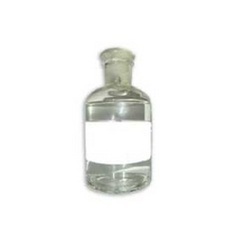 Liquid Ethylene Glycol is widely used as an antifreeze and automotive heat transfer fluid. 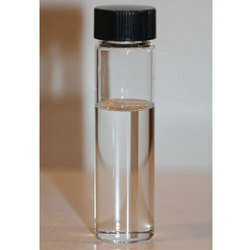 It is clear, colorless and practically odorless liquid completely soluble in water. 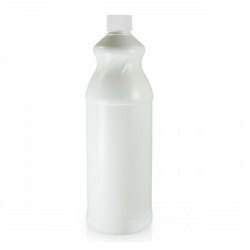 Mono Ethylene Glycol is widely used as an antifreeze and automotive heat transfer fluid. 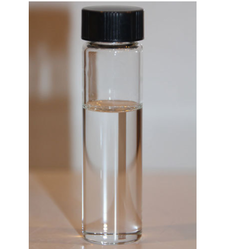 It is clear, colorless and practically odorless liquid completely soluble in water. 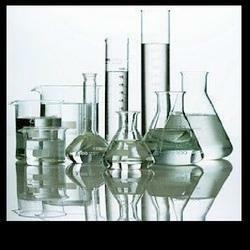 Solvents or plasticizer for plastic, lacquer and paint. Hydraulic brake, thermal exchange fluids and fuel additive. We also develop Tri Chloro Ethylene main utility was to extract vegetable oils from plant materials like soya, coconut, and palm. Our product comes also used for the preparation of many flavors. It is mixer of higher chlorinated Liquid. We are offering Cethyl Trimetnyl Ammonium Chloride (CTAC - 30 50) to our clients. Antistatic and softeing agent in fiber industries. 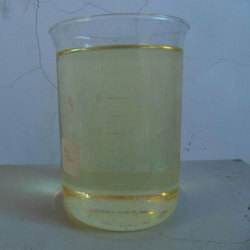 Refined Glycerine is a by-product in the manufacture of Monoethylene glycol produced by EO hydrolysis. Diethylene glycol is a colourless liquid with a high boiling point. DEG is practically odourless and sweetish to taste. Hand Wash Base The skin is our largest organ and we believe that what goes on it is just as important as the food we eat.The ingredients in our hand wash are safer for environment. 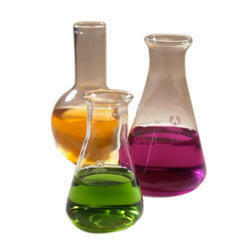 We source a complete range of distilled Mix Solvents for our customers. Applicable for various industrial purposes, we offer mix solvents for at market leading prices and deliver them on time to their desired destinations. We are offering Ethylene Glycol to our clients.